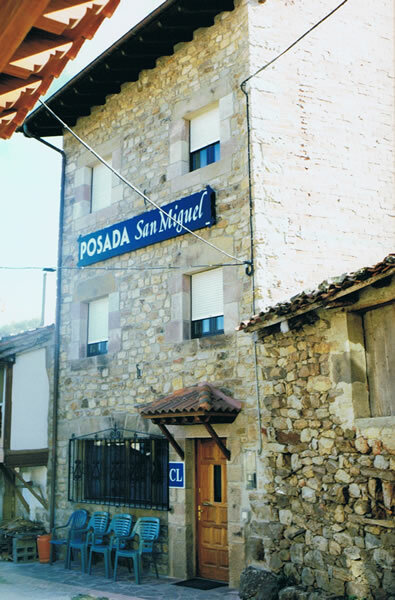 Posada San Miguel. 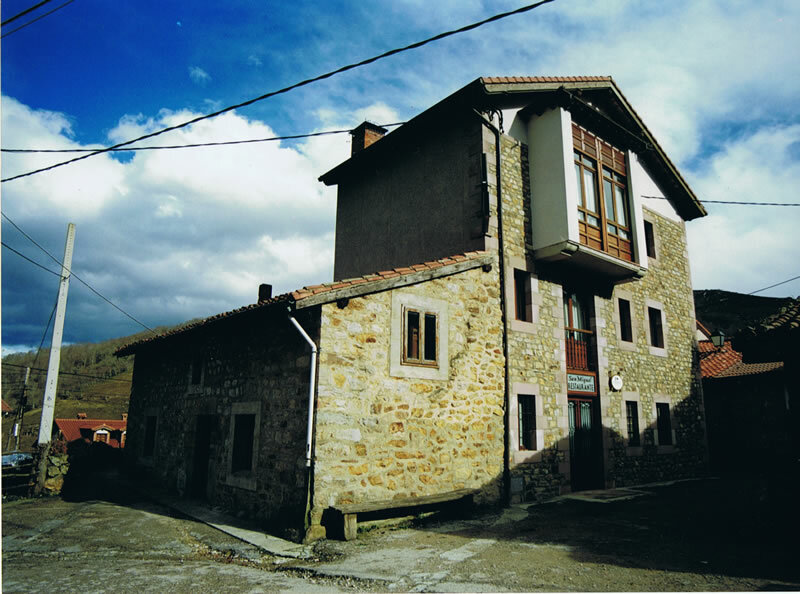 The Inn. 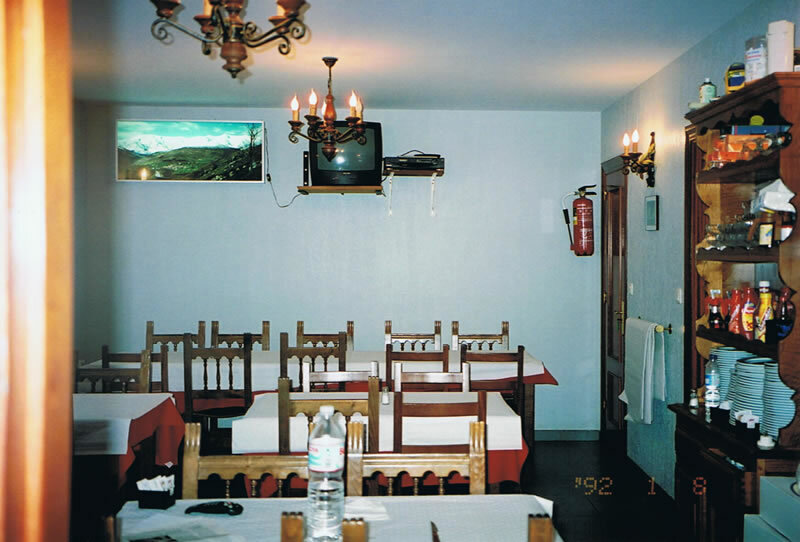 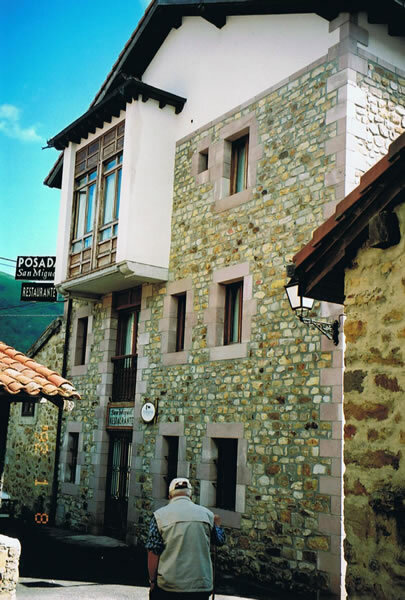 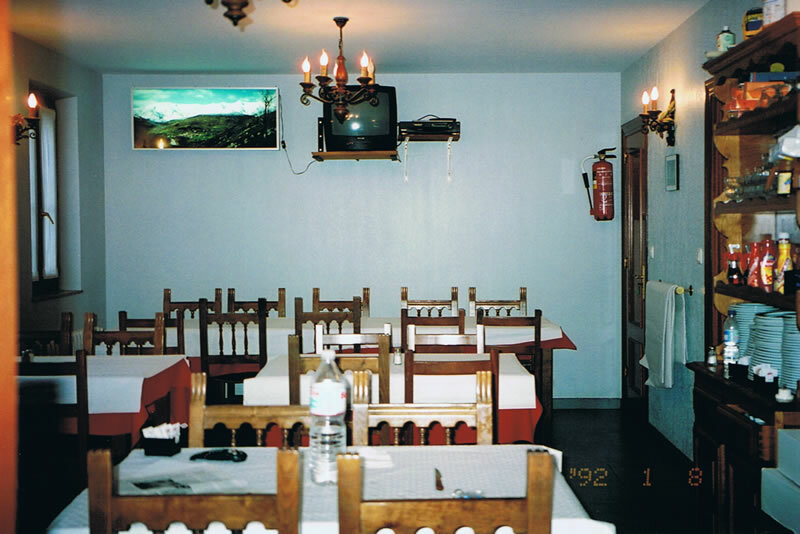 Located in the middle of san Sebastián de Garabandal, city council Rionansa, Cantabria, between two rivers; “Sebrando” and “Vendul”, “Nansa” river tributary, there is "Posada San Miguel". 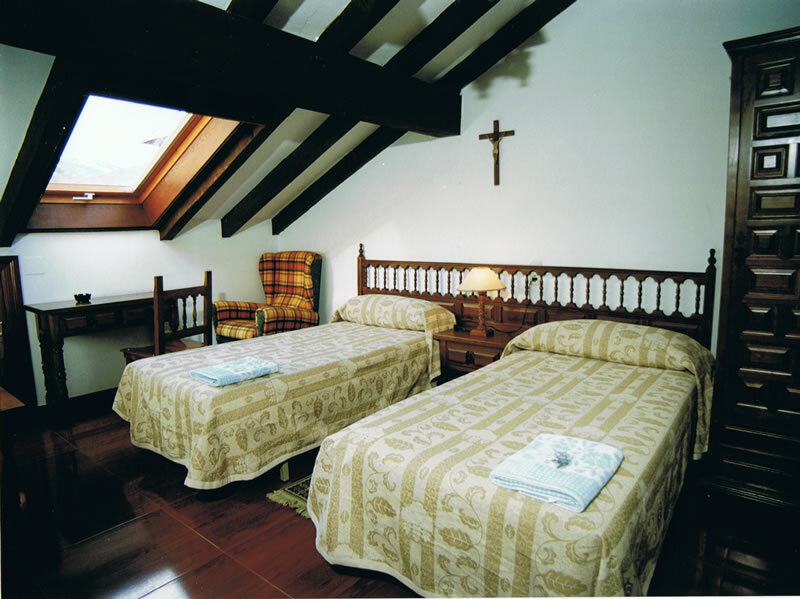 "San Miguel Inn" accommodates groups of pilgrims or individual clients including bed+breakfast or 1/2 board. 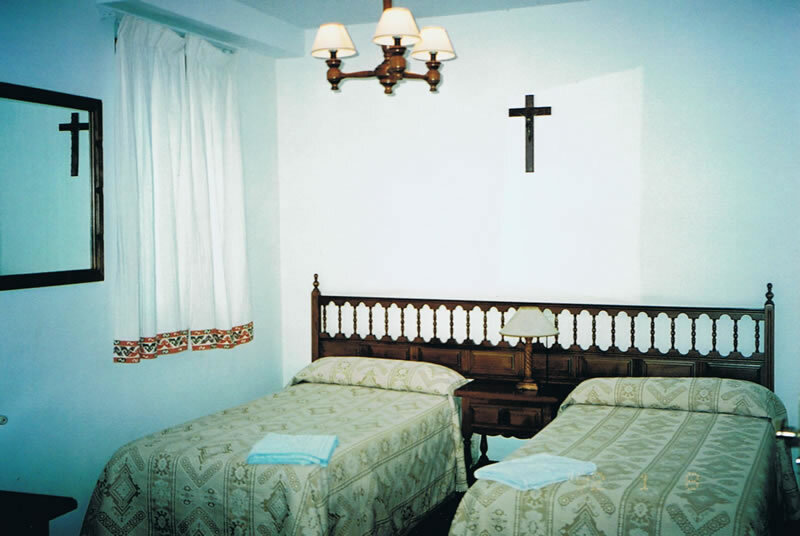 The inn have 35 beds devided in 18 rooms. 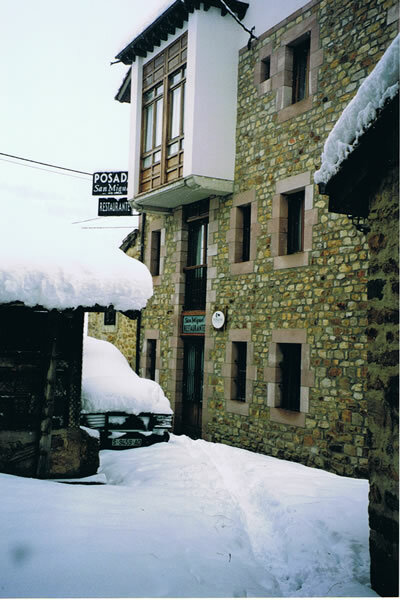 We also organized bigger groups; we entrust ourselves to find accommodation in the same village and same conditions. 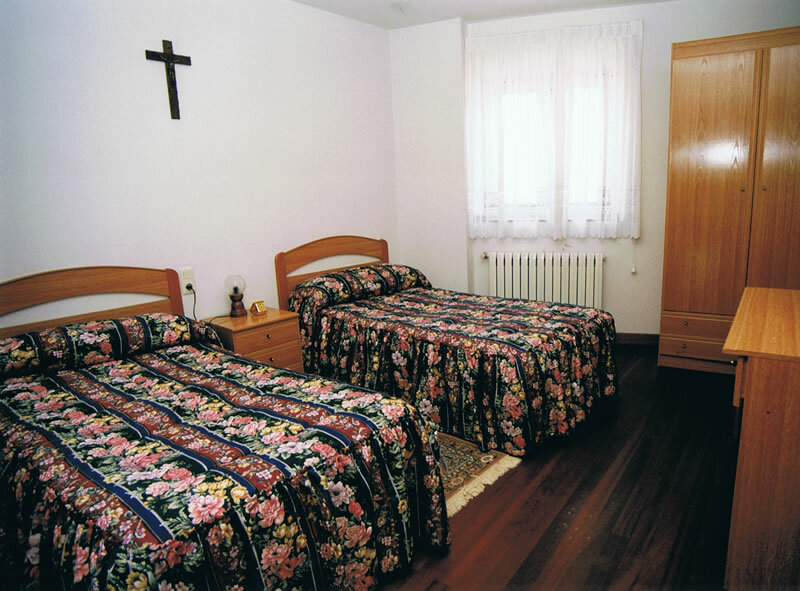 About the rooms: 3 double bed rooms, 3 single rooms, 1 triple and 11 doubles with separate beds. 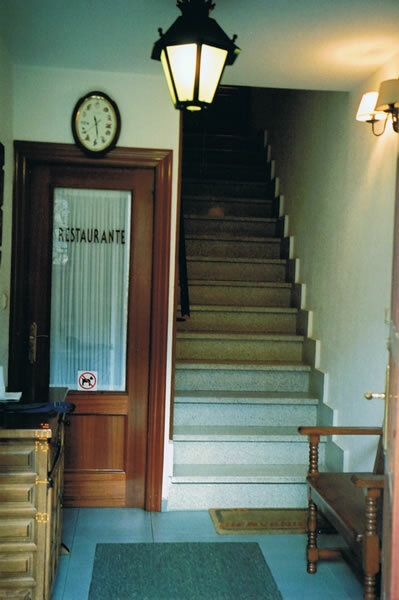 13 rooms has private bathroom inside the room, 4 with private bathroom outside the room and 1 room with shared bathroom. 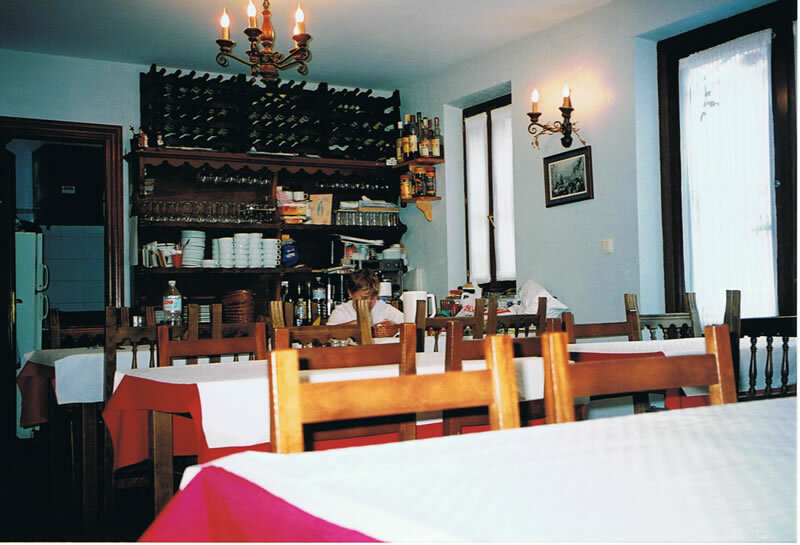 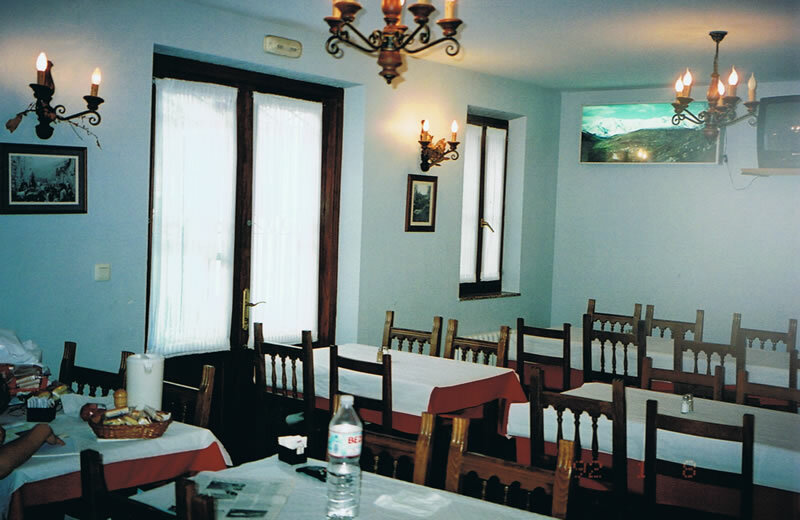 "San Miguel Inn" is composed of two buildings very closed and three floors each, has a little sitting room with tv and restaurant where we serve breakfast and lunch, opened from march to november. 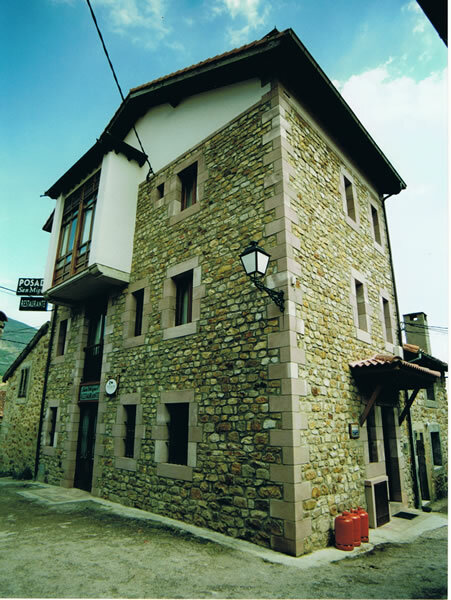 The inn is divided in three floors, first with four rooms, second with eight rooms and third floor with 6 rooms. 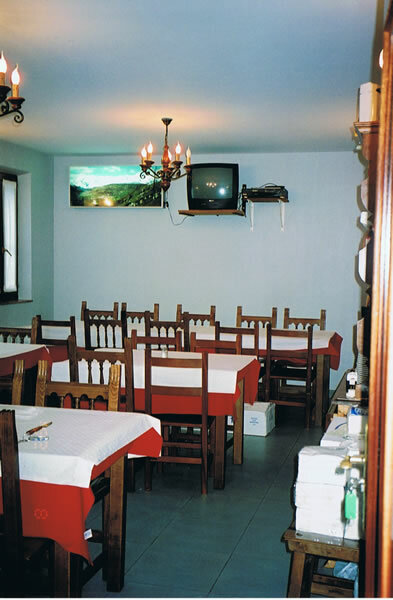 If you look left you will see some detaills about our facilities (dining room, bedrooms, view outside the inn, etc…). 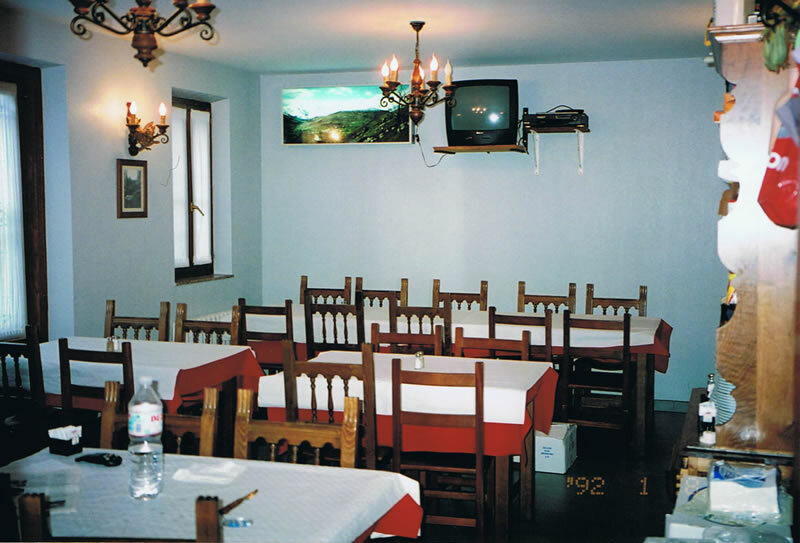 “click” on images to enlarge.